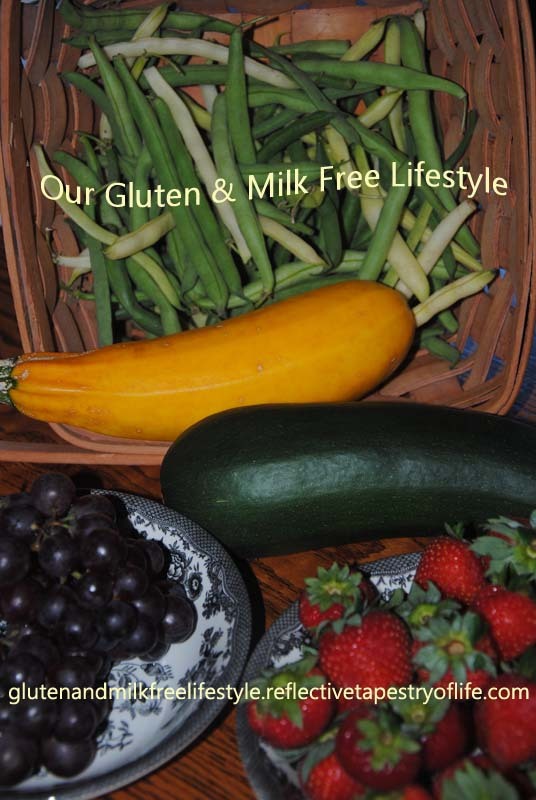 There are so many organizations that are reaching deep into our hearts, raising awareness of the many health issues we are familiar with due to family and friends who have dealt with such issues, as well as the unknown causes. With the Pink Ribbon, we are reminded of those who have fought and won, as well as fought and lost, as the research continues. Our family was stung by the pain of what cancer is really all about, as we all watched my mother’n law fight a battle that was quickly took her. She did everything the doctors recommended, and had always had her mammogram, but for unfortunate reasons, God allowed her body to obtain a cancer that grew fast and furiously, soon after her last mammogram. Even with a few surgeries, the chemo was not doing its job, causing the cancer to return as it blackened our hope that she would survive. My mother-in-law gave each of us hope throughout her life. Never discouraging her children or grand-children, providing encouragement through any challenge, and the biggest cheerleader with each achievable goal that was met. 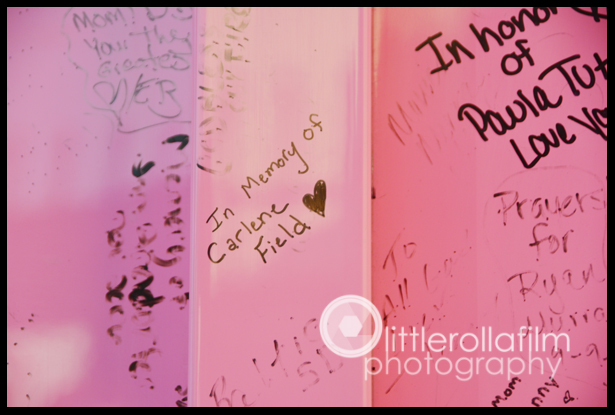 She also believed in supporting the causes that meant hope for others, including the cancer that steals life from so many. In a few months, it will be a year since my mother-in-law, who I adoringly called “mom”, left this earth, but continues to this day to fill our hearts. Time has passed, we have all mourned, yet there is still a part that lingers causing us to think back to memories past, wishing she was here to enjoy the present moment, and events or trinkets that remind us of the wonderful woman who left an imprint on the hearts of her husband, her children, her grandchildren, myself, external family, and the many friends she had. 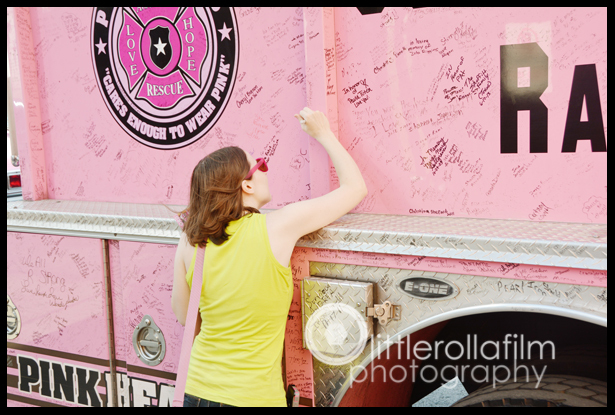 Today, as I read the blog my daughter (a photographer) wrote, as she shared the pictures she took on a trip to Nashville, a few tears fell from my eyes as I was reminded of her compassion for others, seeing photo’s of my daughter signing the pink EMT vehicle in Memory of Carlene A. Field. She will always be missed, but we are all blessed with the strength and abundance of love that she shared with everyone who was a part of her life. Mom, you will always be missed. Although it gets easier as time passes, tears still fall when we are reminded of the beautiful person that you were in our lives. 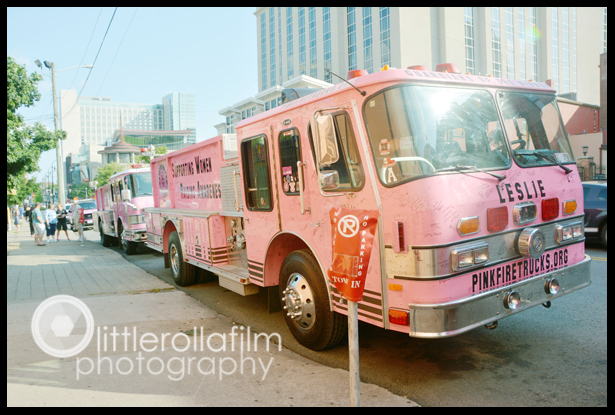 This entry was posted in Cancer Awareness, Family, Health, Hope, Life, Memories, Today's Thoughts and tagged Awareness, cancer, Health, life, Pink, PinkFireTrucks.org, reflective, Ribbon, tapestry, Women's. Bookmark the permalink.